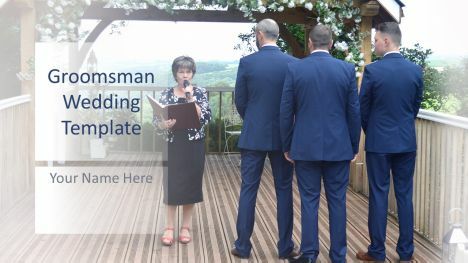 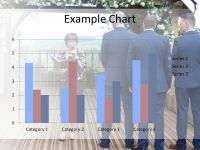 Here we have a lovely free PowerPoint template of the groom, the best man and the ring bearer waiting for the bride to arrive for the ceremony. 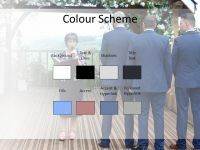 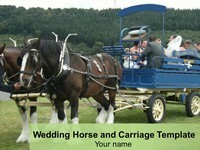 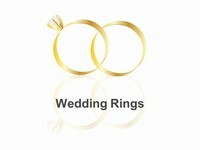 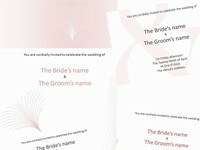 This wedding was a non-religious ceremony, held at a venue in the grounds of a stately home approved to hold ceremonies. 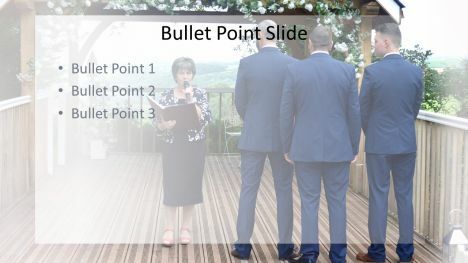 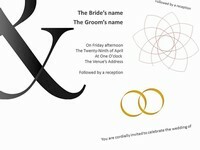 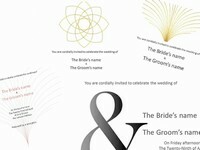 This great PowerPoint template is free to download, and would make a quirky wedding invitation, or even a thank-you note.